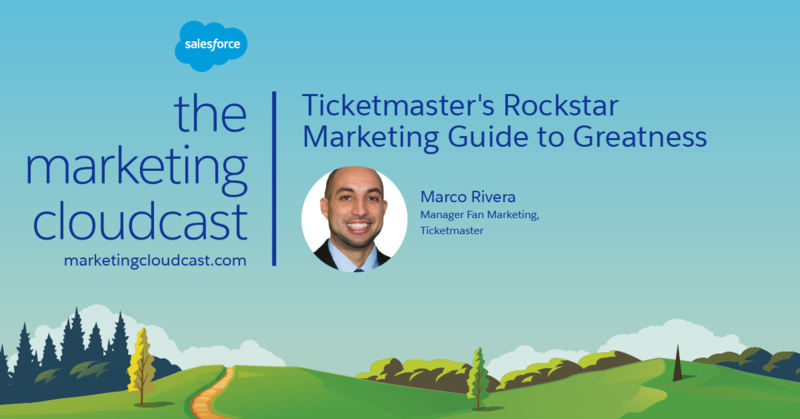 Today on the Marketing Cloudcast, we go behind the music for an up-close-and-personal look at how Ticketmaster communicates with and markets to an audience of millions. 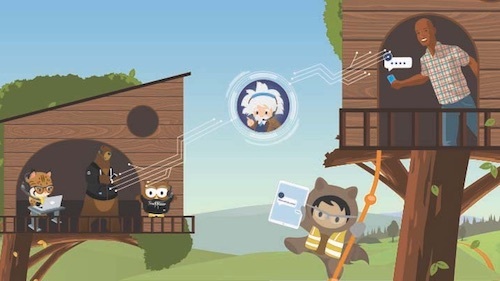 Recorded live at Salesforce Connections ‘18, which took place in Chicago in June, we talk to Marco Rivera, Marketing Operations Manager for Ticketmaster’s Fan Engagement Team. He goes in-depth about channels, timing, and what it takes to collaborate with a diverse group of artists who all have different expectations for what their voice and tone should be. 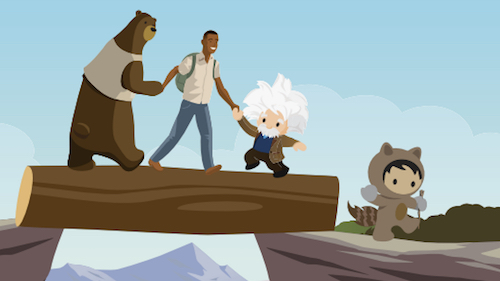 Want to hear more Trailblazers talk marketing? Subscribe to our podcast on Apple Podcasts, Google Play Music, Stitcher — or, really, wherever you listen to podcasts. If you have another interesting topic that you’d like us to cover on the Marketing Cloudcast, let us know! 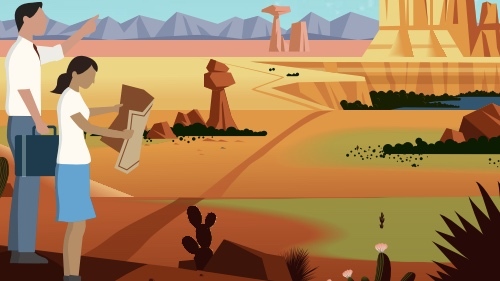 Email your suggestions to cloudcast@salesforce.com.